Despite the name, rental car insurance is not a real insurance policy (the good people at Hertz and Budget aren’t licensed insurance agents). Instead, these companies offer protection plans to provide peace of mind to their customers and minimize their own losses in the event of an accident. Much like your regular auto insurance policy, rental car insurance can give you the comfort of knowing that, if you do get into an accident, you won’t be charged for the repairs. 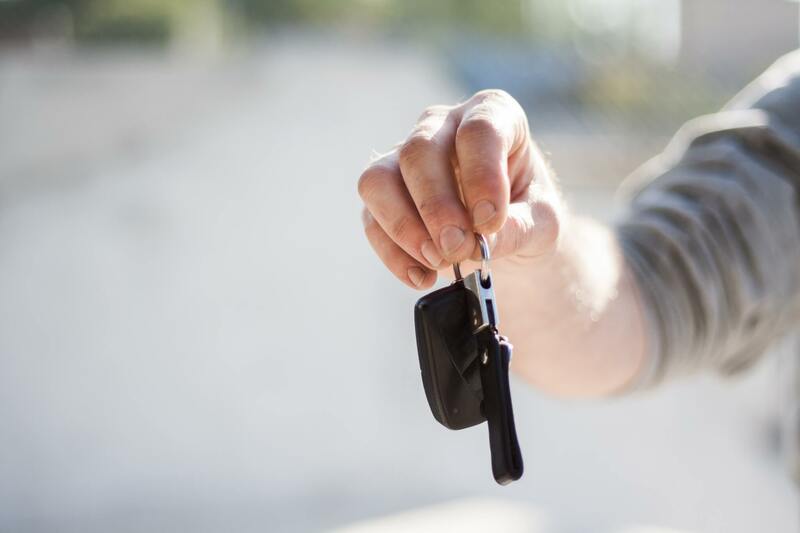 Rental car insurance with all the bells and whistles can add up to $30 a day to your rental costs (an extra $200 for a week-long vacation), so it’s worth it to step back and examine what you’re really getting for that kind of dough. There are four main types of rental car insurance that you might be offered. For around $9-$12 a day, a Loss Damage Waiver or Collision Damage Waiver means that the rental company waives its right to hold you responsible for costs relating to a rental car accident. 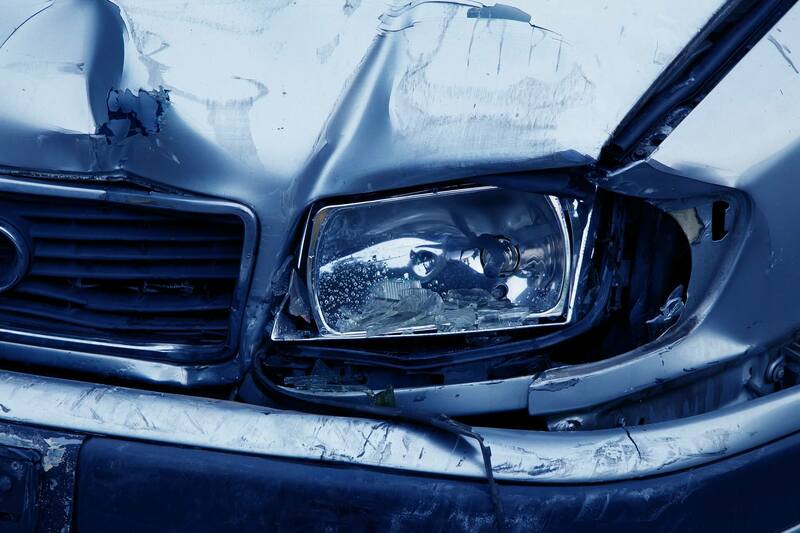 This covers medical costs for you and your passengers if any of you are injured in an accident. This can include hospital stays, ambulance rides, and other medical treatment. This is typically around $3 per day, but if you have health insurance already, it’s completely unnecessary. Usually around $2 a day, this covers you and your family’s personal items inside the car. While two bucks a day definitely sounds worth it, do your research first. Your homeowners or renter’s policy usually applies here, and the PEC sometimes won’t kick in until after your homeowner’s policy. If you have a homeowner’s or renter’s policy already, you won’t need anything additional. Before booking the rental car, check with your insurance agent to find out what your existing policies cover in the areas you’ll be traveling in. Comprehensive and collision insurance and liability insurance on your personal policy cover the same things as the rental company’s Collision Damage Waiver and Supplemental Liability Protection, so if you have auto insurance already and are staying in the United States, these two protection plans would be duplicating your current coverage. This doesn’t mean that rental insurance is completely useless, though. When filing a claim with your insurance company, your accident could end up in the CLUE reporting system (accessible by all insurers) for 3-5 years, which could increase your premiums. Having the rental company’s protection plan would mean that—as long as you did not receive a citation for the accident—your insurance company never has to know about it. 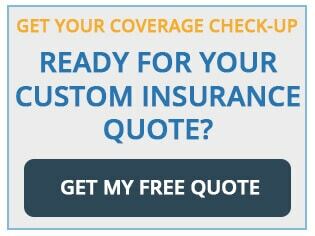 Relying solely on your insurance would also mean that you will have to pay your deductible. You will likely have to pay it to the rental car company upfront (this is why the rental car company keeps your credit card on file!) and file a claim with your insurance company later. Again, speak with your insurance agent first to learn about your coverage levels and read the rental contract to learn about the rental company’s limitations and restrictions. If you used a credit card to rent the vehicle, the credit card company may provide a certain level of coverage. Typically, their protection doesn’t cover every nickel and dime the rental company might charge you (they might not cover administrative fees, for example), and it only kicks in after your other insurance has been used. Still, it might be a nice safety net to have. Check with your credit card company to see what coverage levels, if any, apply. Renting a large truck—like a U-Haul—is a different story altogether. Your auto insurance will likely not cover any damage caused by or to a rental truck. Same with your credit card company. In the event of an accident while moving or hauling furniture around, you will be held 100% responsible for any damage as well as the loss of use while the truck is being repaired. Yes, this also applies to theft. Your policy only covers a temporary/substitute private passenger vehicle, not a cargo van or moving truck. It’s not worth the risk. When it comes to renting trucks or trailers, always, always, always buy their protection plans! But what if you’re using a different mode of transportation? E-scooters and e-bikes are growing in popularity as a low-cost, eco-friendly way to get around. 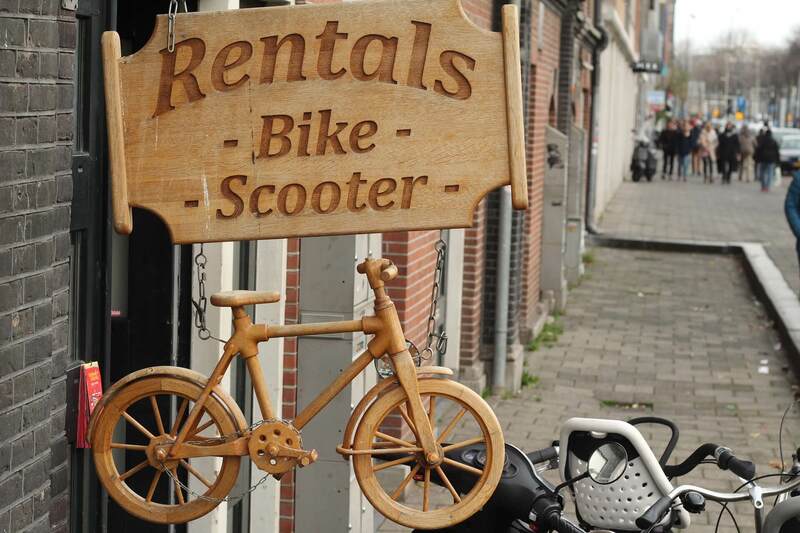 Accidents involving bikes and scooters aren’t likely to cause as much damage as a rental car, but at least one death has been associated with their use, so it’s vital to understand your coverage levels if you decide to rent one. The biggest e-scooter and e-bike companies will not cover you in any way if you rent from them; damages are solely your responsibility. Comprehensive personal liability on your homeowner’s policy should cover damage to someone else or their property. If you are injured while using an e-scooter or e-bike, your health insurance will cover you and if you are hit by a car, PIP from your auto insurance kicks in (but only if the accident occurred in a no-fault state). Again, check with your agent to be sure you are covered. No matter how hard they try to push it on you at the counter, rental car insurance is optional. And if you have existing home, auto, and health insurance, you probably already have adequate coverage in the event of an accident. 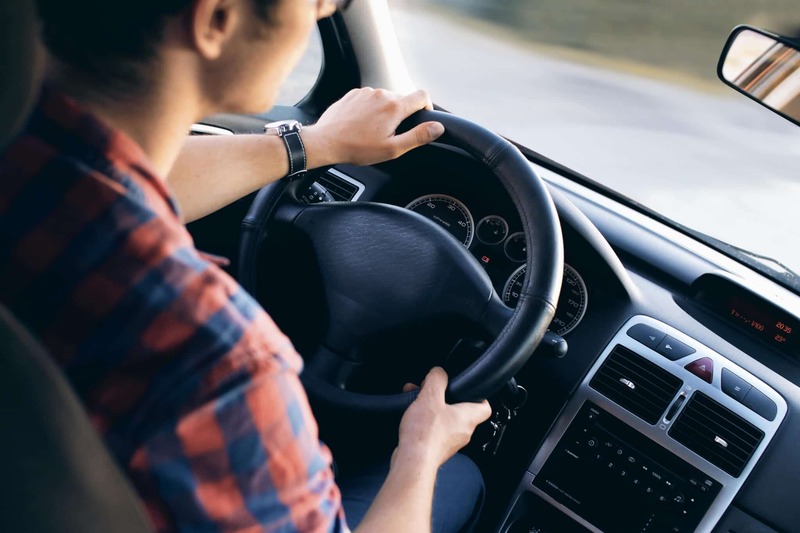 If you don’t own a car but you are renting one for a trip, it might be best to get the insurance, since you will not have an existing auto insurance policy to cover you. Above all, do not go without any insurance. If you do opt for rental car insurance, read the fine print. You don’t want to be caught off-guard after you’ve already been shaken by an accident.